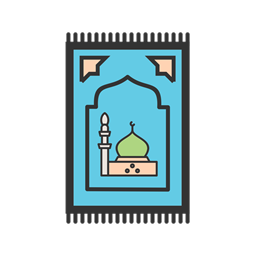 KnewU has compiled beneficial resources to help New and Renewed Muslims learn how to better practice and live Islam. Check them out! KnewU has created this online video library to act as a free resource to help New Muslims better understand how to live and practice their faith. New videos are added regularly on different topics and issues facing New Muslims.